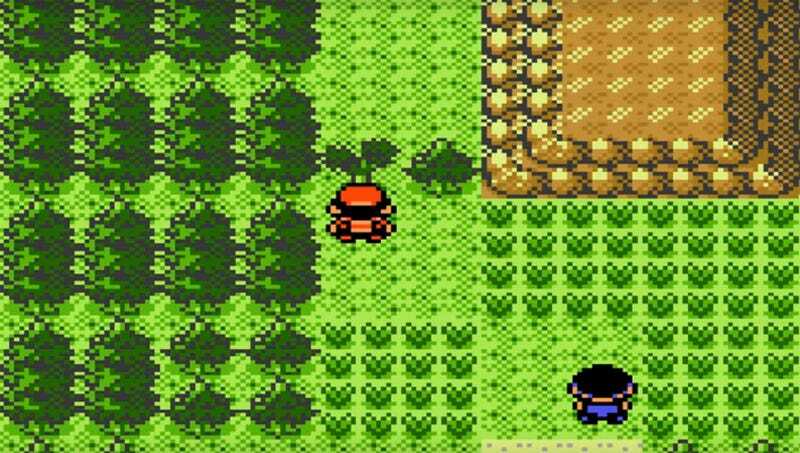 JOHTO—Cruelly tantalized by the dream of life in the green and plentiful land just beyond his reach, video game character Ethan spent countless processor cycles Tuesday staring impotently at the forbidden realm stretching out beyond the line of impassable waist-high bushes at his feet. “All my powers, all my abilities, yet I’m halted in my tracks by a hedge half my size,” said the crestfallen hero, who is almost certain he can discern the edge of a rare egg at the limit of his vision, just three rows beyond the bush in question. “I’ve tried everything in my arsenal from the running double jump to that teleportation spell I bought from the cloaked wandering merchant, but it just seems futile. I never thought I would face an obstacle to match the chest-high wooden fence around the corner from my hometown.” A despondent and enraged Ethan was later arrested for trespassing in nearby strangers’ houses in a desperate search for a town map.